In "Learning to Speak God from Scratch," Jonathan Merritt explores the reasons why Americans have stopped talking about religion. 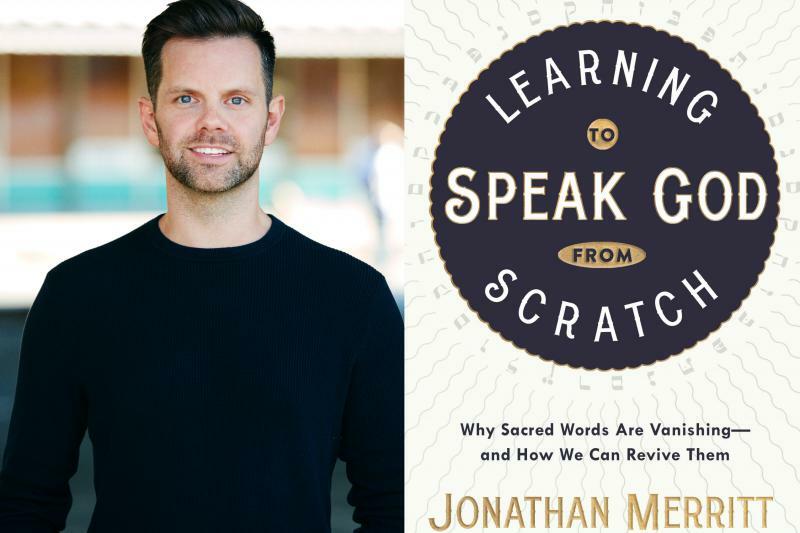 In his new book, "Learning to Speak God from Scratch," Merritt explains why people are avoiding these conversations, and offers his take on reimagining spiritual words to make them relevant today. Merritt joined "On Second Thought" on the line from New York City. Can Going To Church Make You Live Longer? There are all kinds of way to get healthy. You could spend time jogging, doing yoga...or going to church. 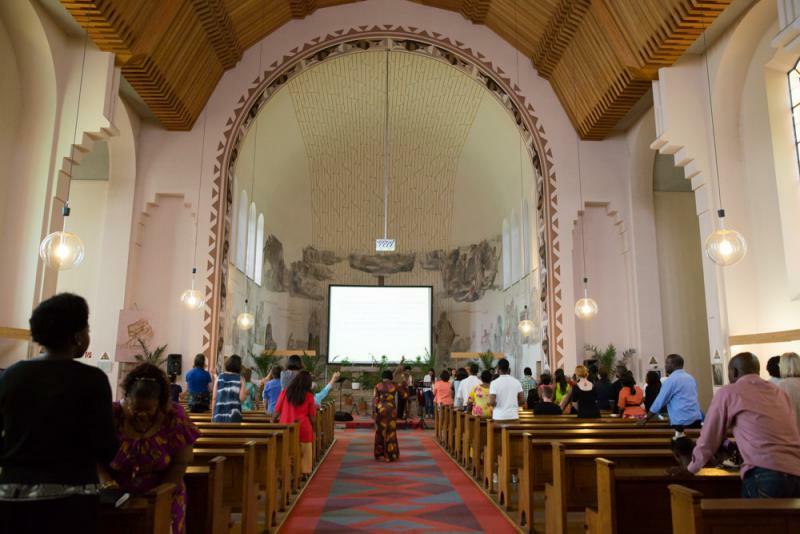 New research from Emory University finds regular attendance at religious ceremonies can improve one’s health and lower mortality. We talk about this idea with the lead author on that study, Ellen Idler. She’s a Professor of Sociology at Emory University. 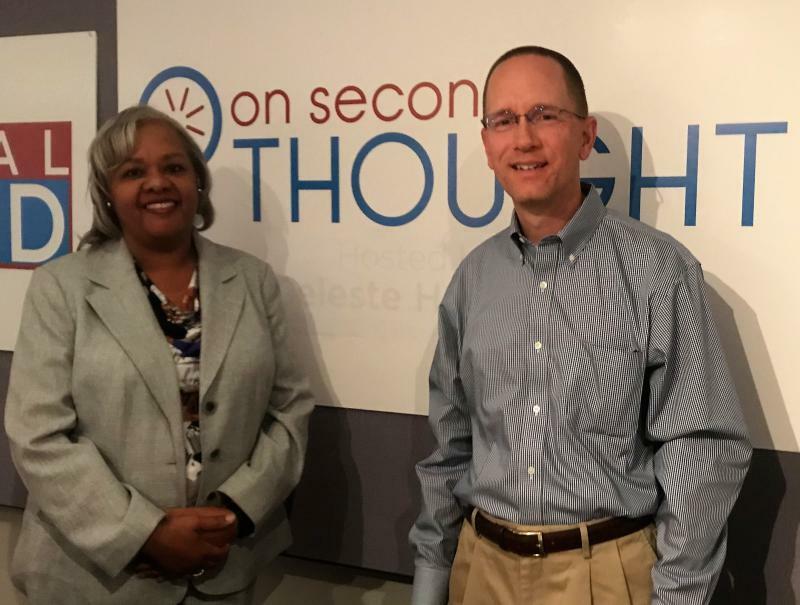 We also chat with Harold Bennett, Chair of the Department of Philosophy and Religion at Morehouse College.